Delivery from £6.40 to United Kingdom in 2 - 6 working days. This delightful decorative light bulb creates a cosy ambiance in your home. 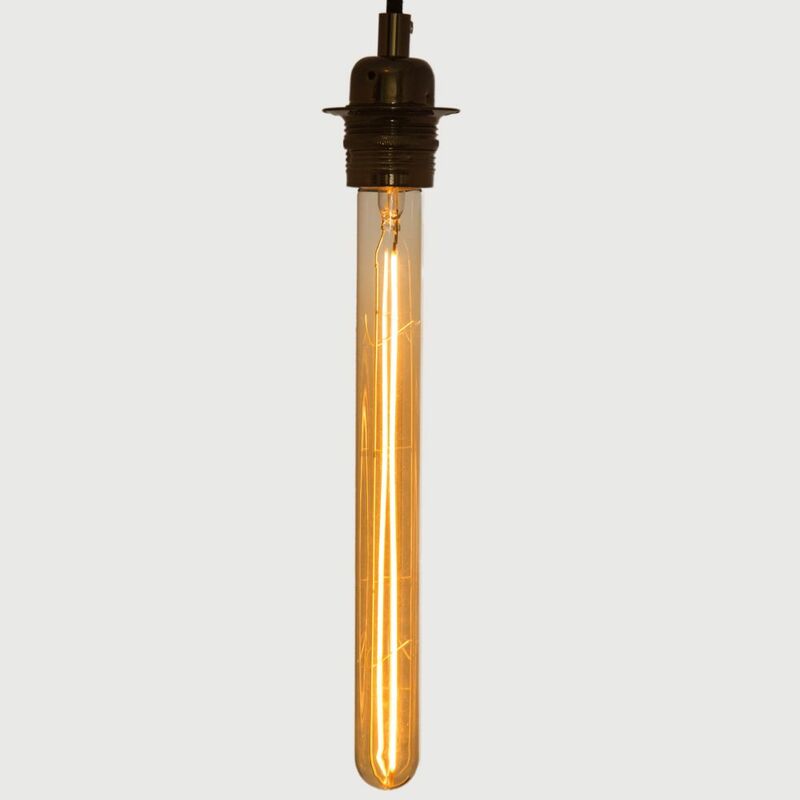 The Long Tube LED light Bulb is Dimmable and only consumes 4W on max power. The life expectancy is 30,000 hours.